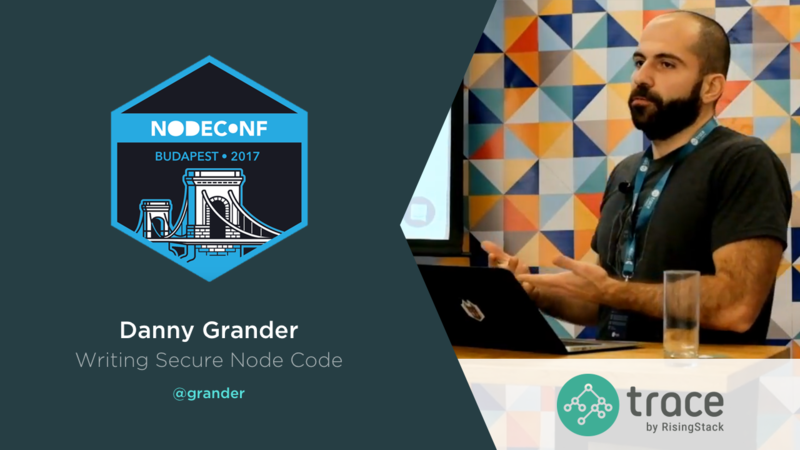 Tutorials, use-cases, news from the Node.js community to the community. Submit your article! 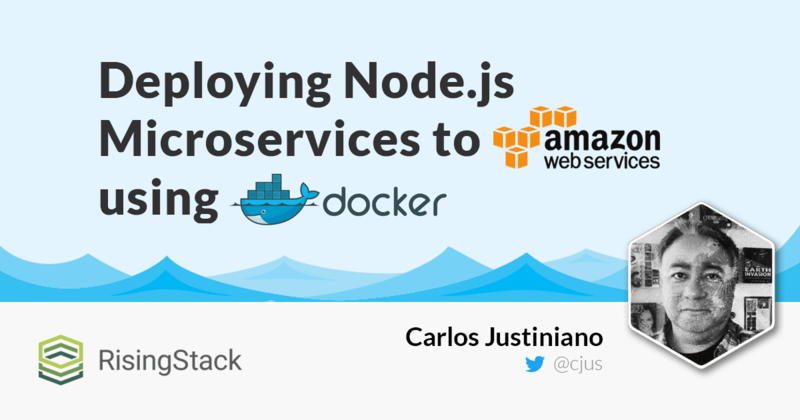 We interviewed Angel Cereijo and Roberto Ansuini from Fintonic to figure out how they built their backend using Node.js & Kubernetes, and MongoDB. We interviewed Patrick Kua, the CTO of N26, Microservices expert who leads the tech team for a modern banking company with more than 700.000 users. Forget the action hell in Redux! 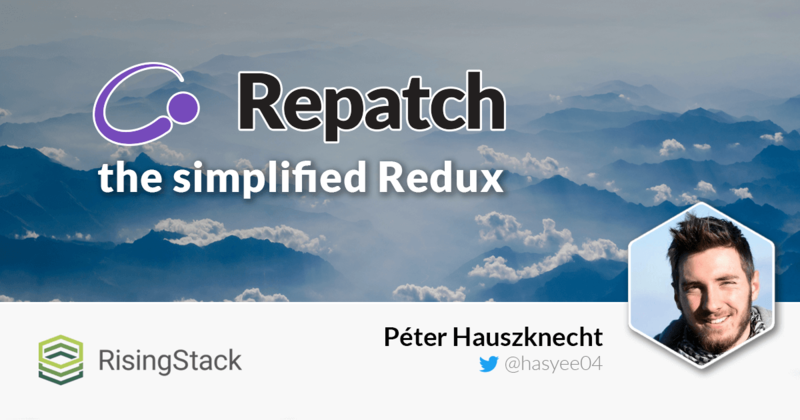 Just dispatch reducers by using Repatch. 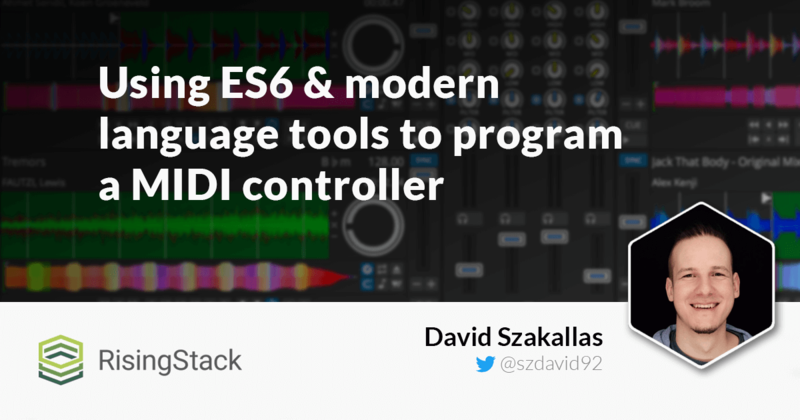 Learn about the challenges of creating a customizable MIDI controller with modern language tools like module bundler, static type checker, ES6 & so on..
Danny walkes us through hacking a vulnerable Node.js application, as well as looking in-depth into three different vulnerabilities in popular npm packages. Node.js Streams come with a great power. 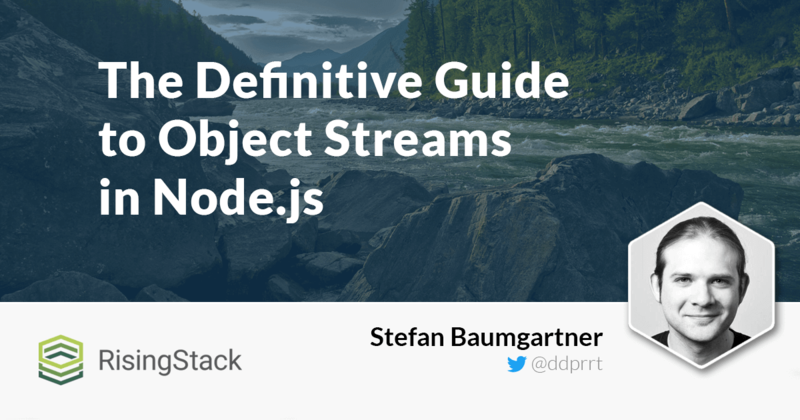 This post walks you through the theory, and teaches how to use object stream transformables, just like Gulp does. 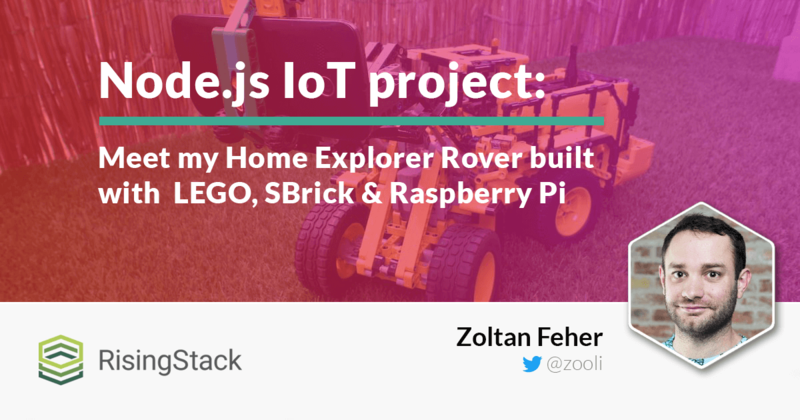 A while ago I had an idea about a Node.js IoT project: Creating a home discovery rover to experiment a little bit with LEGO, Bluetooth & Raspberry Pi. 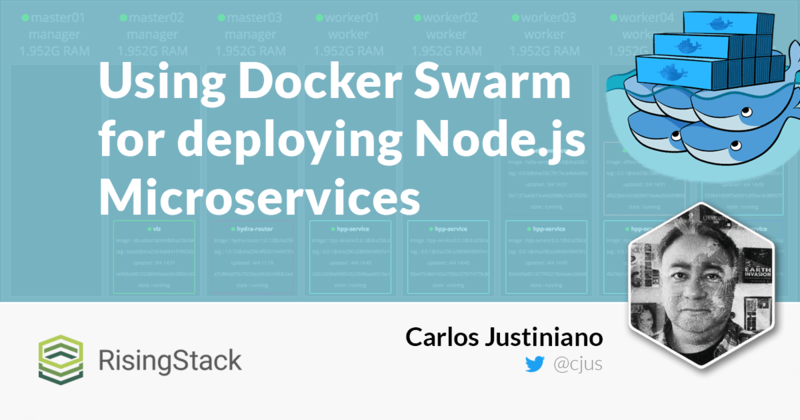 Let's create a Docker Swarm cluster from the command line, and deploy multiple services while introducing application and message-based load balancing. This article focuses on building a simple Node.js microservice and packaging it in a Docker container - then hosting the container on AWS. 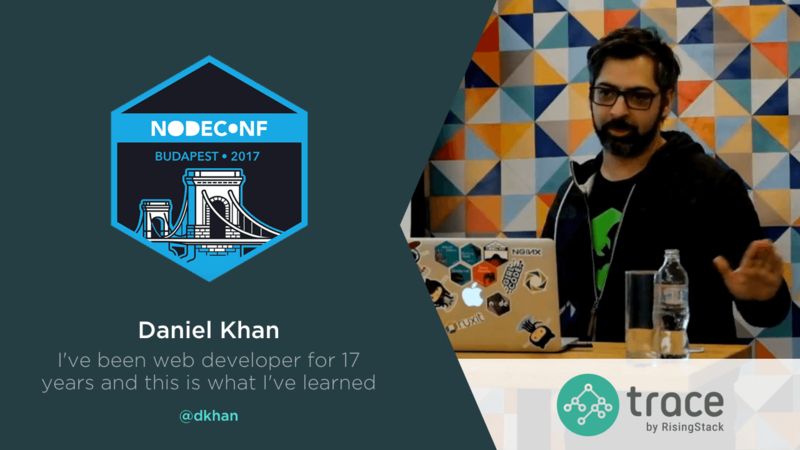 Daniel Khan has a 17 year long web development carrier behind him, so he decided to share his insights during NodeConfBP (RisingStack's Node.js Conference). 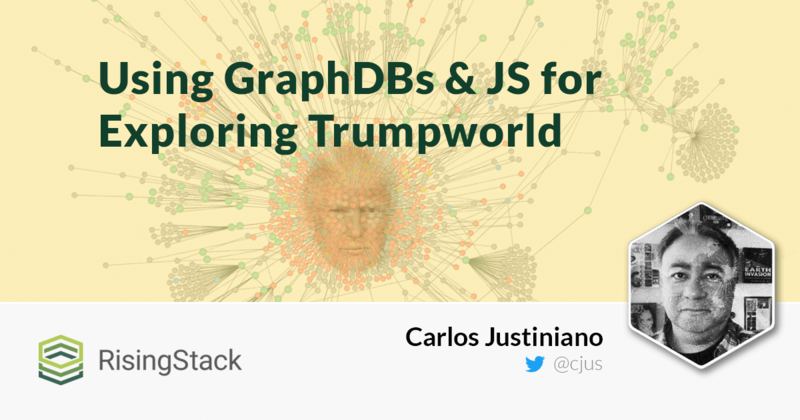 In this post we take an in-depth look at GraphDBs and we're going to use the world's most popular graph database, Neo4j for a data-driven investigation. 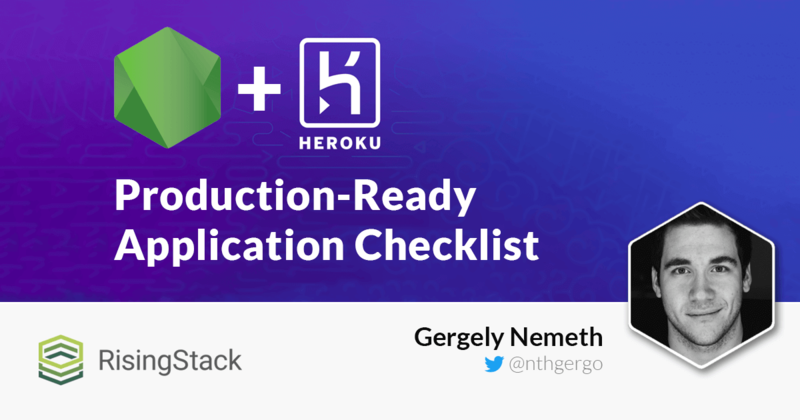 Learn how to deploy Heroku Node.js applications to production, how to do proper logging and monitoring, and how to debug effectively. 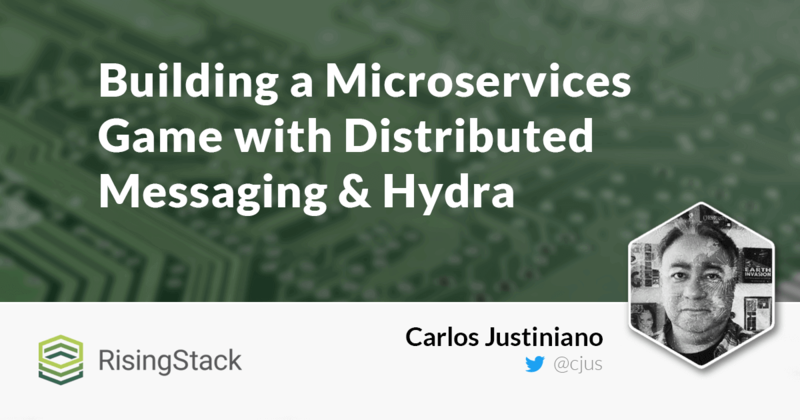 In this article, we'll build a microservices example game and learn how Hydra helps to facilitate distributed messaging during this process. 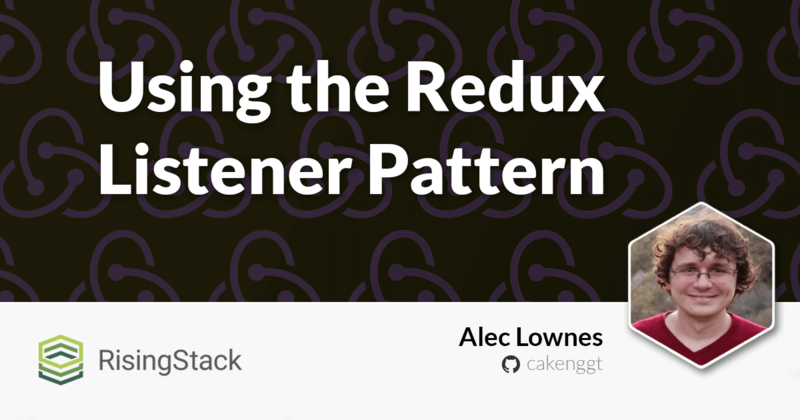 The Redux Listener Pattern helps you to achieve control over your React-Redux outside events while reusing key constants & keeping code compartmentalized.